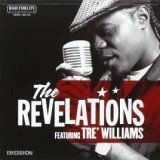 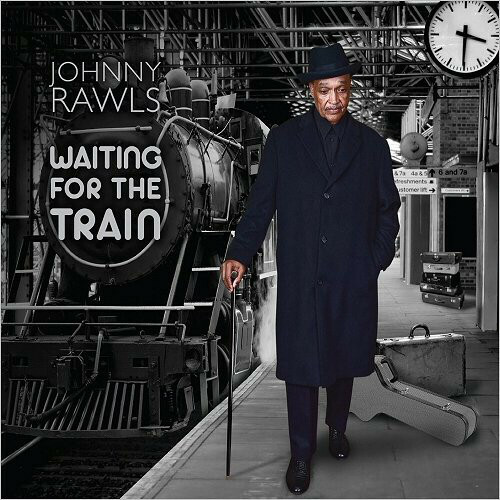 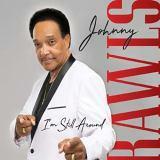 Johnny Rawls "I'm Still Around"
Gerod Rayborn "Call Before You Come"
The Real Brown Sugar "I'm Tired Of Being The Woman On The Side"
The Revelations Feat. 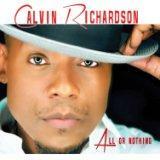 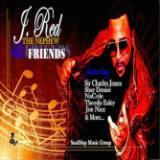 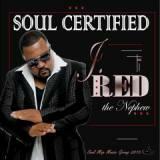 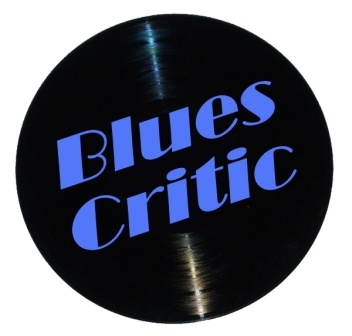 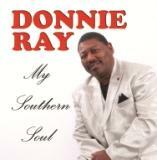 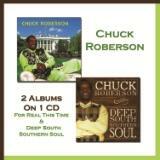 Tre Williams "Bleeding Edge"
Calvin Richardson "All Or Nothing"
Chuck Roberson "2 On 1: For Real This Time + Deep South Southern Soul"
2 full albums 21 songs on one cd REMASTERED SOUND! 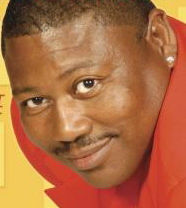 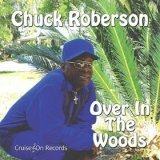 Looking For More CHUCK ROBERSON CDs? 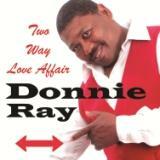 Roy Roberts "Back In Love"
2 Who’s Gonna Love You Now? 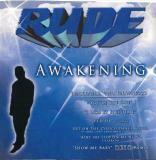 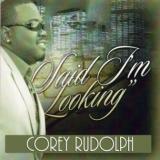 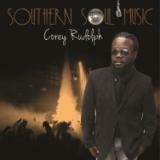 Corey Rudolph "Said I'm Looking"
Looking For BOBBY RUSH CDs?